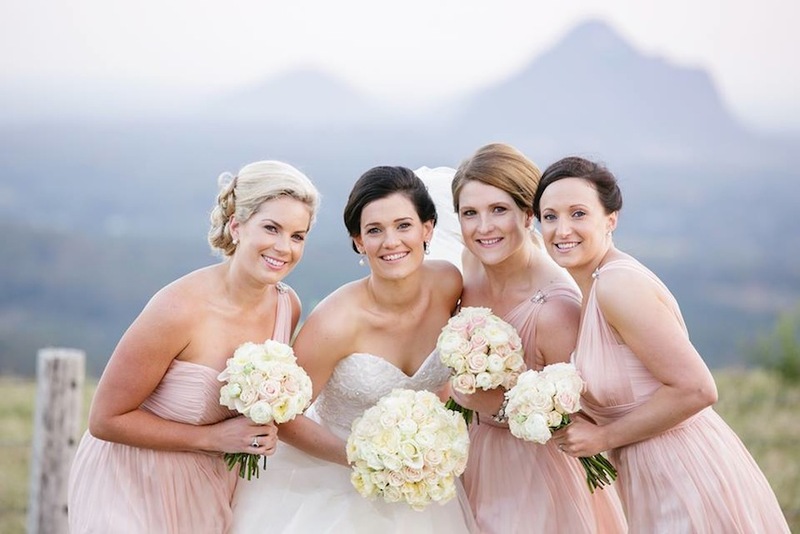 A magical day, for a magical couple, in magical Maleny. 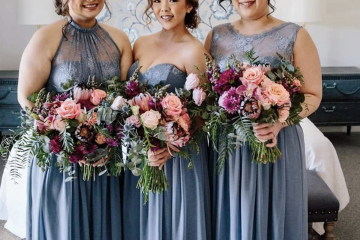 Kristy made the perfect bride in her stunning sweetheart shaped beaded wedding gown. 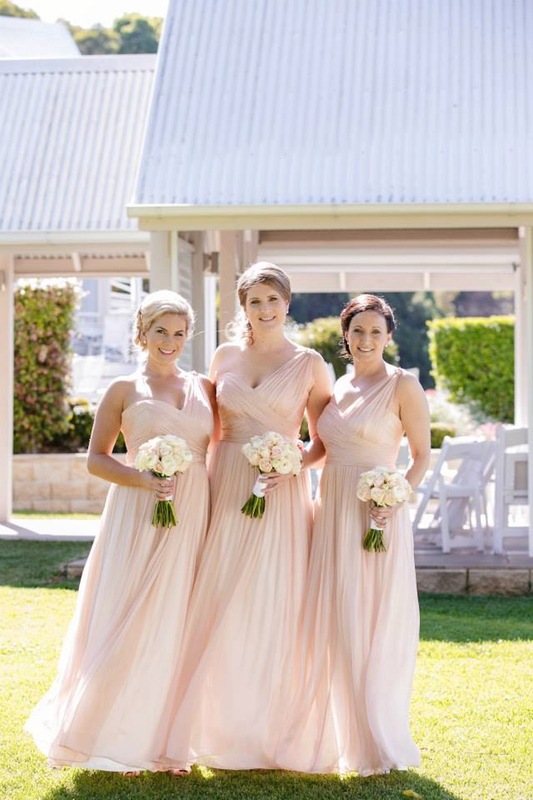 Her bridesmaids wore a custom made Tania Olsen designed pale pink one shouldered silk dress by Sentani. 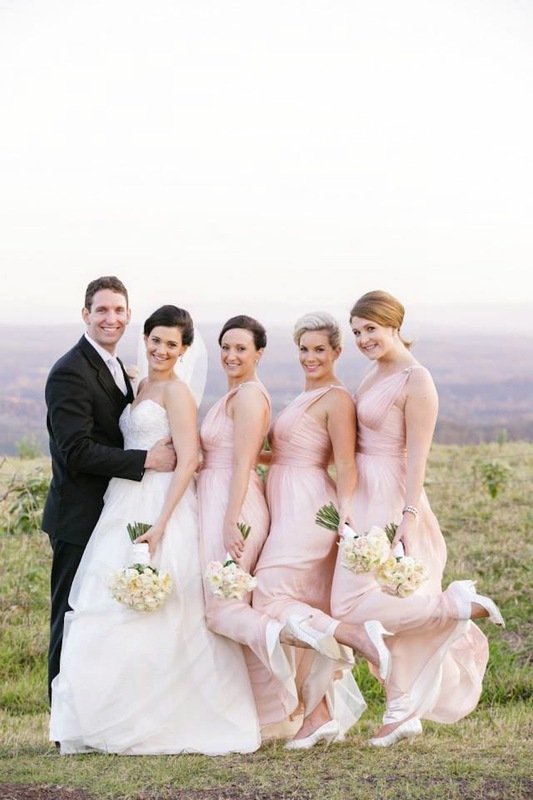 The soft pink Australian designed gowns were the perfect match for this countryside themed wedding. A truly elegant affair! 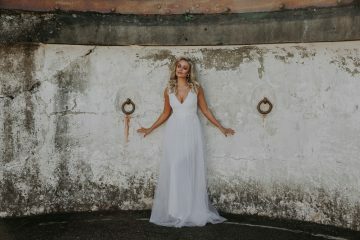 We love to hear from our brides especially when photos are involved! Send us your real wedding photos!